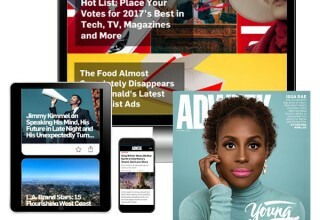 NEW YORK, April 30, 2018	(Newswire.com) - Adweek, the leading source of news and analysis covering the advertising and marketing industry, announced today the launch of its new membership offering, Adweek Pro. Adweek Pro memberships include unlimited access to Adweek.com (including a searchable archive of content dating back to 1993), as well as elite benefits ranging from exclusive “ask the editor” live sessions to early access to podcasts and admission to select invite-only events. Coinciding with the launch of Adweek Pro, Adweek also implemented Adweek Community memberships, available for free with registration. Visitors to Adweek.com will be invited to join Adweek Community to view up to five pieces of content per month, excluding select content that is reserved for Adweek Pro members only. Once they have viewed their five free articles, readers will be prompted to become Adweek Pro members. 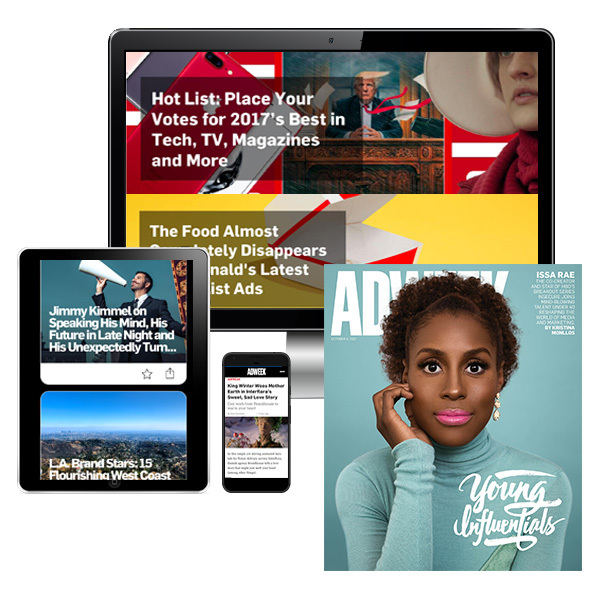 There are two Adweek Pro Membership plan options available – Adweek Pro Digital and Adweek Pro Digital + Print. The Digital + Print plan includes all the benefits of the Digital plan, plus delivery of Adweek’s print magazine. Plans start at just $6 for 12 weeks of Adweek Pro Digital. As the touchstone of the advertising and marketing community, Adweek is committed to providing an unparalleled experience for its audience, bringing industry professionals the news and insights that help them do their job better. The new membership offerings introduced today are designed to enable Adweek to continue to create best-in-class content and products that serve the needs of its audience, maintaining its status as an iconic and ever-evolving voice of the advertising and media community. To learn more about Adweek Pro, visit adweek.com/faq. To become an Adweek Community member, go to Adweek.com/join. For all media inquiries, please contact pr@adweek.com. Adweek is the leading source of news and insight serving the brand marketing ecosystem. 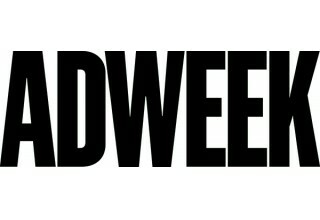 First published in 1979, Adweek's award-winning coverage reaches an engaged audience of more than 6 million professionals.